PLM is "in" again. Actually, it was never "out", because PLM in the form that we want to do it today has never existed before. 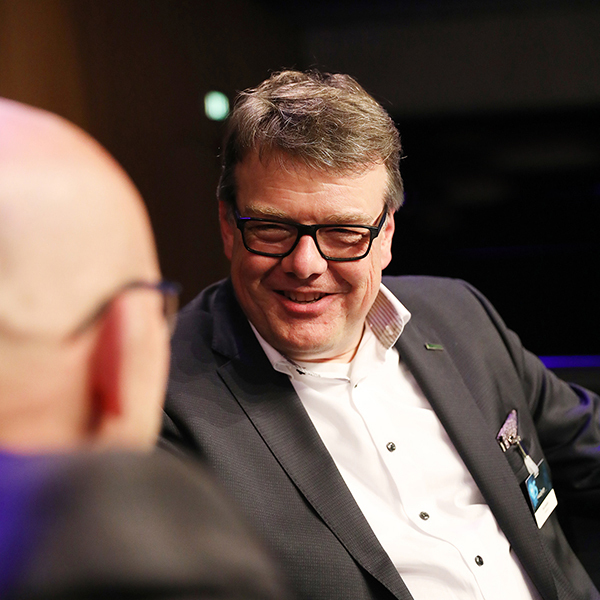 It was none other than Dirk Spindler, head of R&D Processes, Methods and Tools at Schaeffler, who said that in the interview we are publishing in this newsletter. 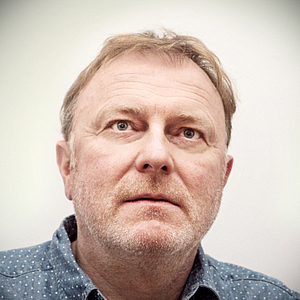 But he also says that IT system manufacturers need to rethink how the term "PLM" fits in. I would go even further and wish that they would finally breathe real product life into the term and push the idea of digitalization right up to the end of the product lifecycle. Dirk Spindler, Head of R&D Processes, Methods and Tools at Schaeffler, is a relative newcomer to the field of PLM. Up until mid-2016, he was head of development for the company's Industrial division, which manufactures system components for engines, transmissions and chassis as well as rolling and plain bearings for industrial applications. In this interview, he explains how he intends to digitalize Schaeffler's development process and tool chain. 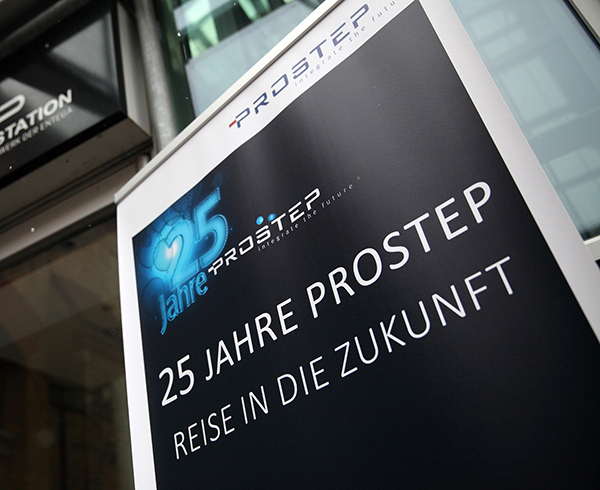 In January, PROSTEP AG celebrated its 25th anniversary together with approximately 300 employees, former employees and friends of the company at Centralstation, a cultural center in Darmstadt. Top-class speakers from industry and the research community, including representatives from BMW, Bosch, Daimler, Schaeffler and the University of Stuttgart, took a look at what PLM might look like in the future. In their presentations, they outlined the challenges arising in the age of digital transformation, challenges that the PLM consulting and software house is well equipped to handle. 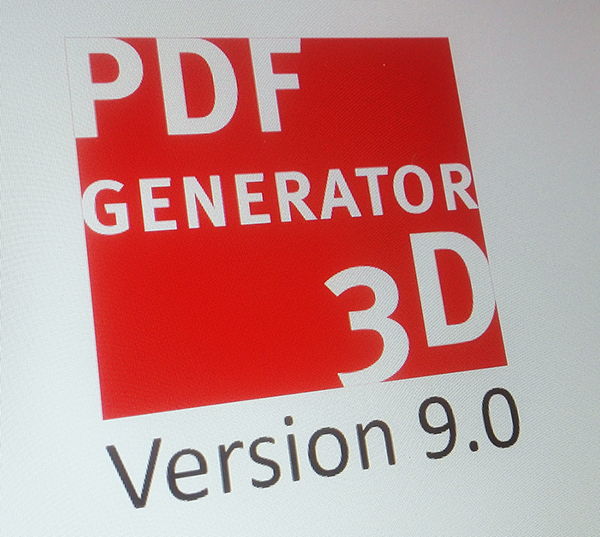 PROSTEP is launching Version 9.0 of PDF Generator 3D earlier than planned. The major innovation in this version is support for data exchange and coordination processes in the architecture and construction industries. PDF Generator 3D now also recognizes BIM data in the formats Revit and IFC 4, which can be automatically converted into 3D PDF documents or made available in the web in HTML5 format. European shipbuilders began the process of digitalizing their business processes earlier than their competitors in the Far East, but the lead they have built up is shrinking. They must therefore launch a new digitalization offensive that firmly places the digital product model front and center. A new white paper from PROSTEP pinpoints what exactly their digitalization efforts should be focusing on. 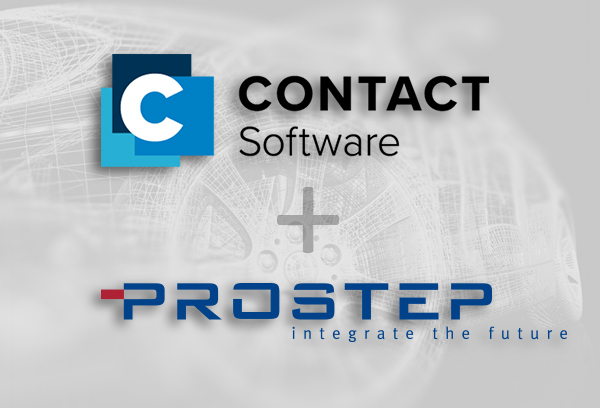 The provider of open PLM and IoT solutions CONTACT Software and the PLM consulting and software house PROSTEP have agreed to cooperate more closely. They want to work together on developing collaboration solutions that can be integrated seamlessly in customers' CAD and PLM landscapes. The first step involved the development of PROSTEP’s OpenPDM CIM Database connector, which provides support for different collaboration scenarios. This year, PROSTEP is sponsoring the COMPIT Conference [Link] in Tullamore, Ireland, where it will give a presentation on the integration of shipbuilding design tools in the early development phase. Specifically, the new NAPA-AVEVA interface will be presented and the associated improved possibilities it offers for a continuous integration of data and processes in shipbuilding. In today's world, agile methods are the state-of-the-art when it comes to IT project management. Corporations also use them in large-scale IT projects that they implement together with service companies. 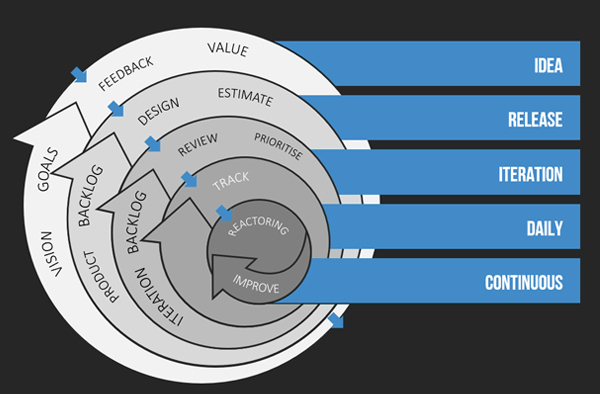 The most common agile process model is Scrum, which has to a great extent replaced the conventional waterfall model and its variants. It does, however, require a redefinition of customer/supplier relationships. For years, companies have been told that digital transformation is critical for their future success. In practice, however, they are making only slow progress. No more than five percent see themselves as Digital Leaders. The biggest hurdles are data protection and cyber security, which have gained even greater importance. 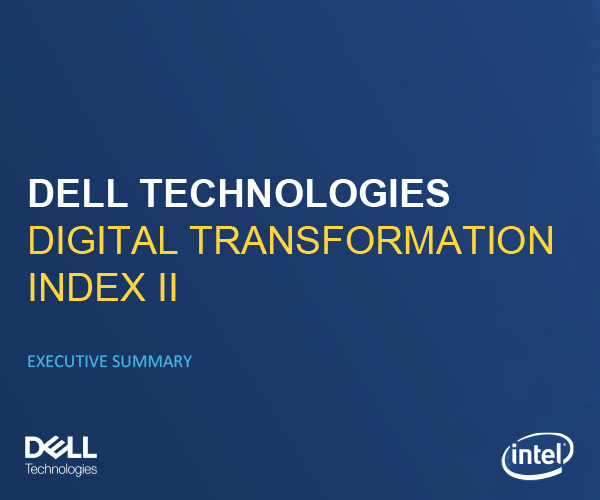 This is the sobering result of the Digital Transformation Index 2018 compiled by Dell Technologies. 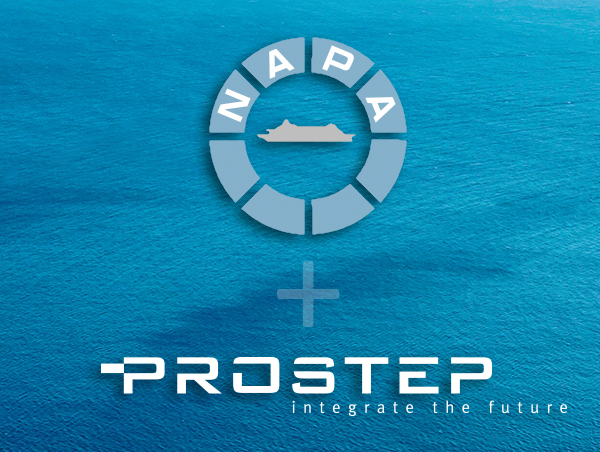 PROSTEP and NAPA, the leading maritime software, services and data analysis provider, have successfully completed a joint ship design solution development project for shipbuilder MEYER TURKU. Building on this success, the two companies have signed a formal cooperation agreement to work more closely together in the development of PLM software and CAE interfaces, as well as in the field of PLM consulting. PROSTEP has barely launched the OpenDXM GlobalX 9.0 data exchange platform with a completely revised user interface, and a patch version with further improvements has already arrived. The version, available since March 7, 2019, contains more than 20 new functions and optimizations for users. Digital twins make it possible to perform material flow simulations for plant layout and bottleneck analyses. Building digital twins for existing production systems is, however, extremely complicated. As part of the DigiTwin joint project, PROSTEP and three partners are developing a procedure for creating digital simulation models from the 3D scan data generated by production systems largely automatically. The maritime industry faces similar challenges in digitizing its business processes as companies in other manufacturing industries. 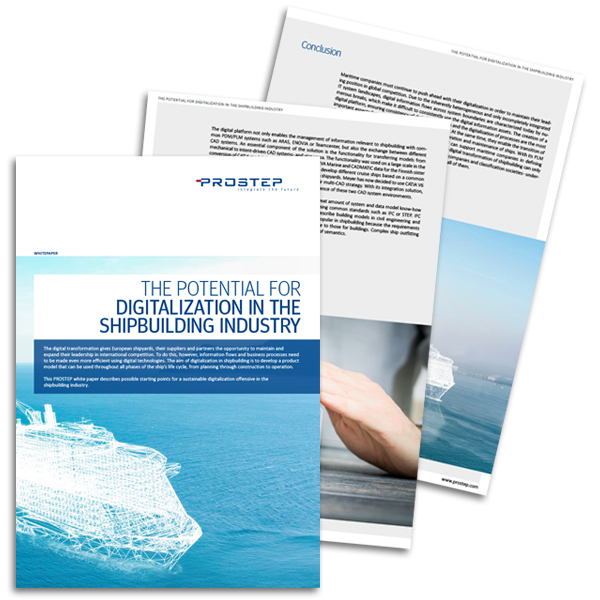 However, they require different, shipbuilding specific solutions. 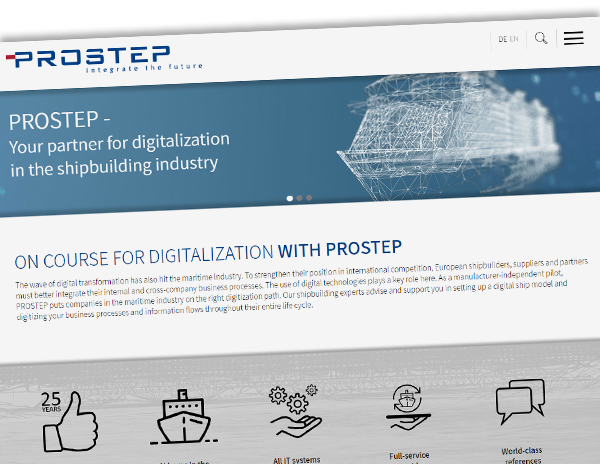 On our new website on shipbuilding, you can find out how PROSTEP's shipbuilding experts can support you in your digitization initiatives.